Home>Huge Win in Battle Against Ag Pollution! The Appellate Court ruled in Santa Barbara Channelkeeper and our partners’ favor that the State Water Board needs to implement stronger regulations to protect waterways and communities from agricultural pollution on the Central Coast. 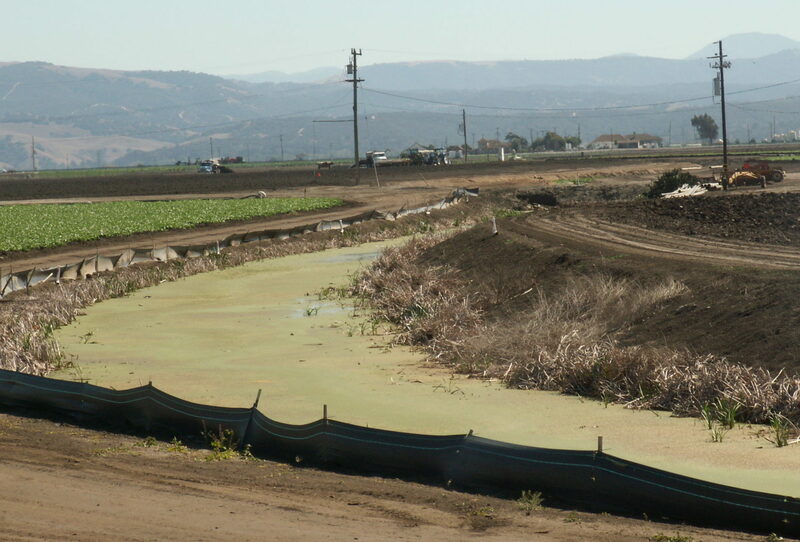 The ruling will have far-reaching implications for how agricultural pollution is regulated across the entire state. Click here to learn more.